Many local residents are fuming at the news that the Tory Mayor Boris Johnson and TFL have decided that Stockwell station will be closed this weekend. A vital transport link not just from the local area, but also as an interchange will be shut down on Saturday 19 and Sunday 20 March. 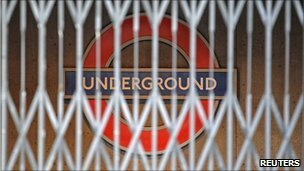 The entire Victoria line will be shut, but only Stockwell station on the Northern line will be closed down, inexplicably. Your local Labour councillors have written to Val Shawcross, our local Labour Assembly Member who chairs the Transport Committee to express their frustration at the decision.